In 2002 Botox was approved for the cosmetic treatment of mild to moderate facial frown lines. Patients who underwent Botox treatment started self reporting less headaches and many studies were conducted on this phenomenon. In 2010 Botox was approved by the FDA to treat chronic migraines which is classified as having 15 headache days a month. Botox works to prevent migraine through blocking the release of certain chemical signals in nerve cells that transmit this signal to contract muscle fibers. 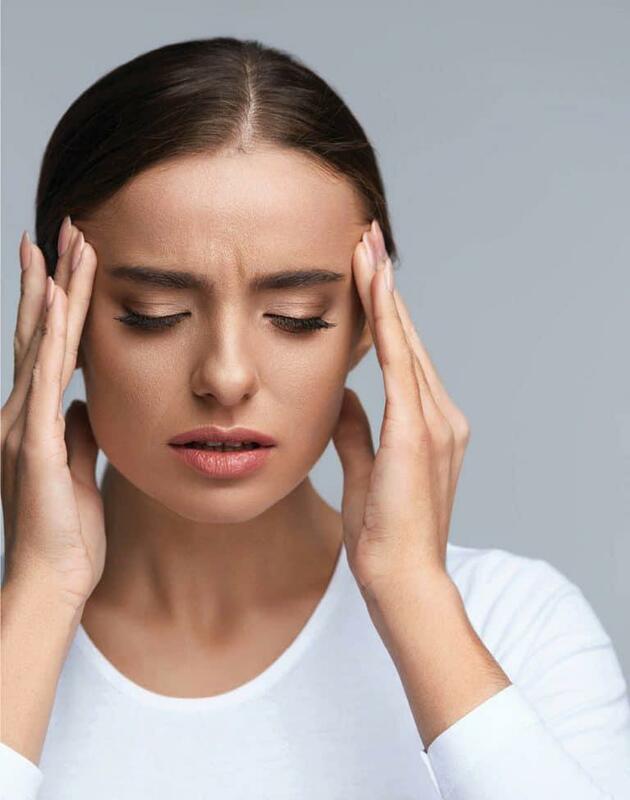 This treatment can result in a reduced frequency of monthly headaches (after two treatments patients report approximately a 50% reduction in headache frequency) with one treatment lasting 10-12 weeks. When considering treatment for migraine or chronic headaches it is best to consult a headache specialist or neurologist. Be sure to ask your doctor where they trained to administer Botox for migraine and how many treatments they have done. Botox treatment will consist of injecting 7 key muscle areas of the head and neck using a very fine needle that most patients report feeling like a pinprick sensation. Most insurance plans will cover the use of Botox for migraine however they typically require patients to fail two prevenative treatments prior to approval. 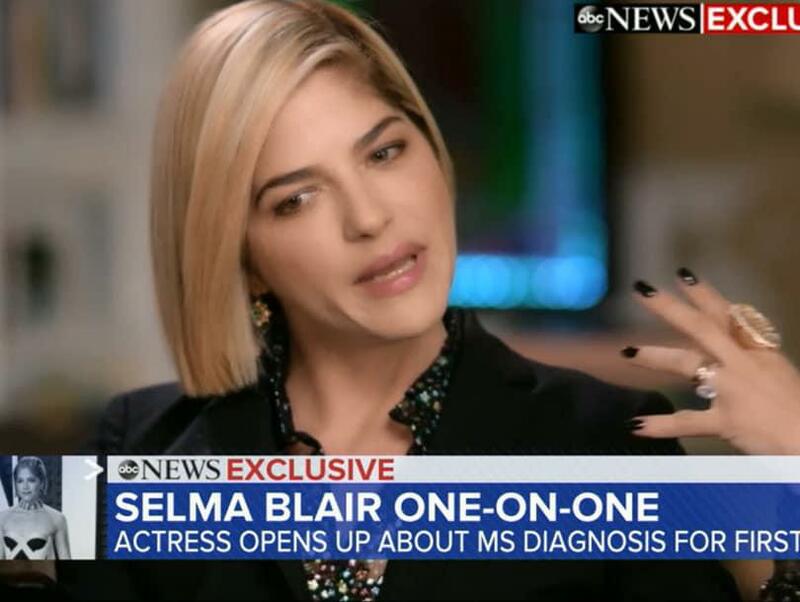 Actress Selma Blair has been struggling with symptoms of undiagnosed Multiple Sclerosis (MS) for years. She recently did an interview on Good Morning America and shared candid details of her life with MS. 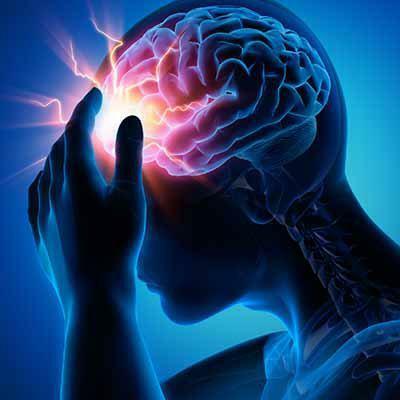 Headaches and migraines are often a debilitating condition that affect 39 million men, women, and children each year in the United States and 1 billion world wide.